The Wolf cannot get enough of this game, so you will continue to get more of it on stream. 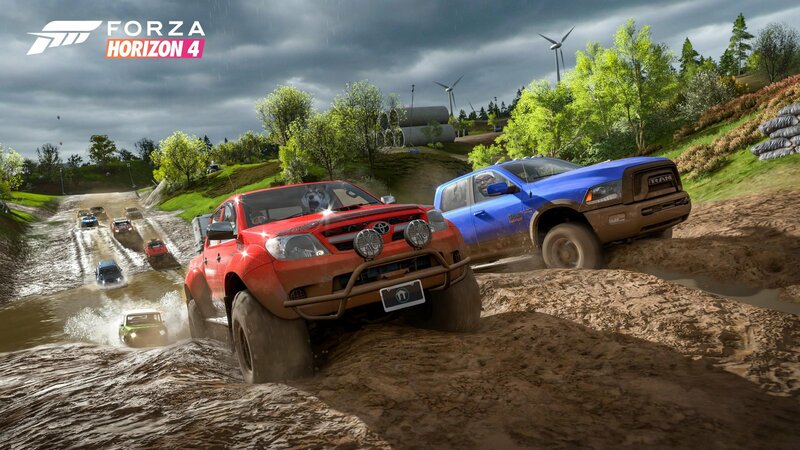 Even if you don’t normally get hyped for racing games, Microsoft and Playground Games’ new open-world driving masterpiece Forza Horizon 4 may still be worth taking a look at. An almost endless supply of content and unbridled joy await those who are willing to zip around the English countryside. GamePass users will also be able to being playing the game tonight at midnight Eastern. On today’s episode of Happy Hour, The Wolf will discuss all the top news of the day as well as his crippling Forza addiction. What kind of game could make a wolf and his idiots friends spend 38 hours over a weekend playing a dumb racing game? Stop by and find out when the action kicks off at 6:00 PM ET (3:00 PM PT) on the Official Shacknews Twitch Channel.